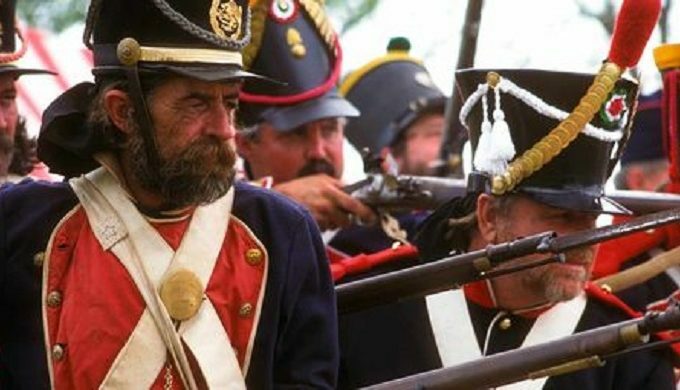 The centerpiece of the admission-free San Jacinto Day Festival is the largest battle reenactment in the state of Texas, which takes place annually in April, this year happening Saturday, April 22 from 10 a.m. to 6 p.m. 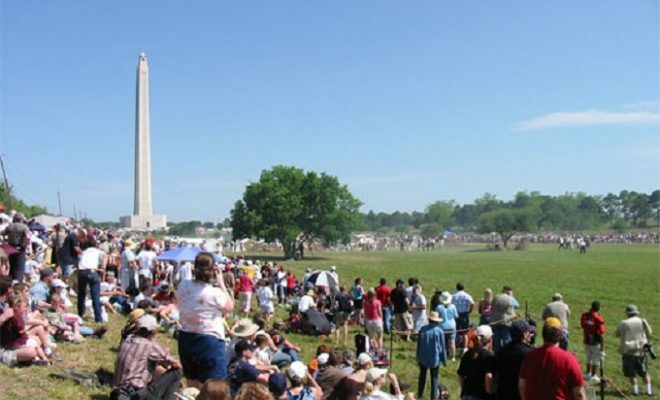 The grounds of the San Jacinto Monument will play host to the reenactment, which recreates the events that led up to Texas winning its independence from Mexico at the Battle of San Jacinto, 181 years ago, on April 21, 1836. A full day of entertainment, food, vendors, cultural exhibitors, and displays will be hosted by the San Jacinto Museum of History Association, as the festival looks to invite families from across the state for activities, games, and fun within a living history setting. 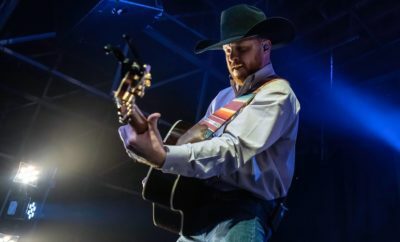 Live entertainment will take place on three stages, including country and western bands, Native American presentations, flamenco dancers, and square dancers among others. More than 15 food vendors, a petting zoo, crafts and activities for kids, artisans such as weavers, spinners, and blacksmiths, and many one-of-a-kind hand-crafted items for sale will be available for visitors to enjoy. Reenactors of the Battle of San Jacinto will come from across the state to become figures in great Texas history for the day. 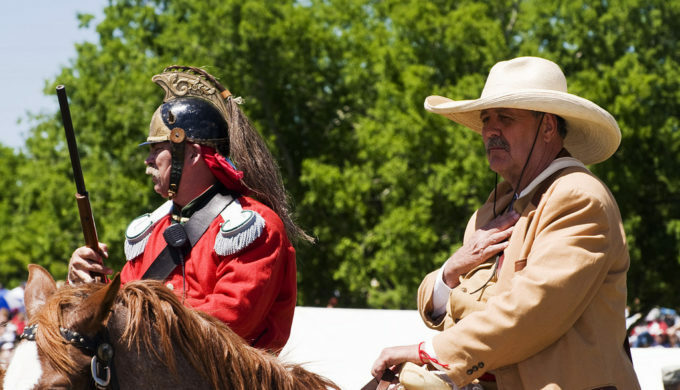 Festival attendees can roam freely among the Texian and Mexican camps, learning what soldiers and their families would have been doing before the battle in 1836. 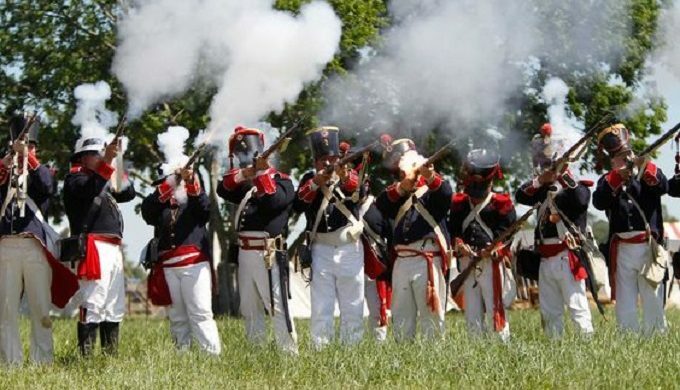 The official and historically accurate reenactment will take place at 3 p.m. with hundreds of participants and complete with cannons, pyrotechnics, and horses, making it the largest of its kind in the southwestern United States. 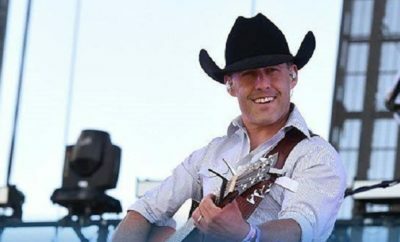 The festival is sponsored by many well-known Texas businesses, keeping it entirely admission-free, and the San Jacinto Museum of History acknowledges those sponsors on their event page. 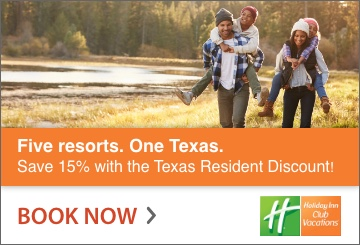 They also identify this year’s parking program, considering the festival draws a significant crowd each year, as well as a local accommodation program through Deer Park, Texas, with hotel property links and their associated discount offers. 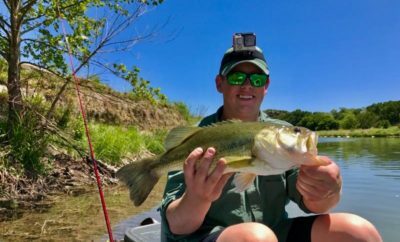 Take in the 2017 San Jacinto Day Festival and Battle Reenactment in La Porte, Texas, just 20 minutes from downtown Houston, but 181 years back in time!